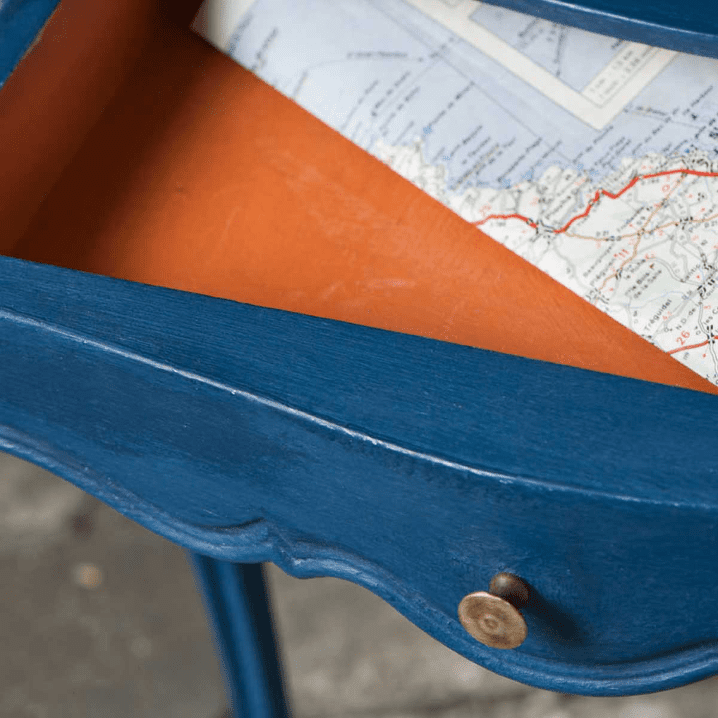 Paint In My Hair | Custom furniture, from family heirlooms to thrift finds. Breathing new life into your piece. From family heirlooms to funky twists on old pieces, allow us to create custom furniture for your home. 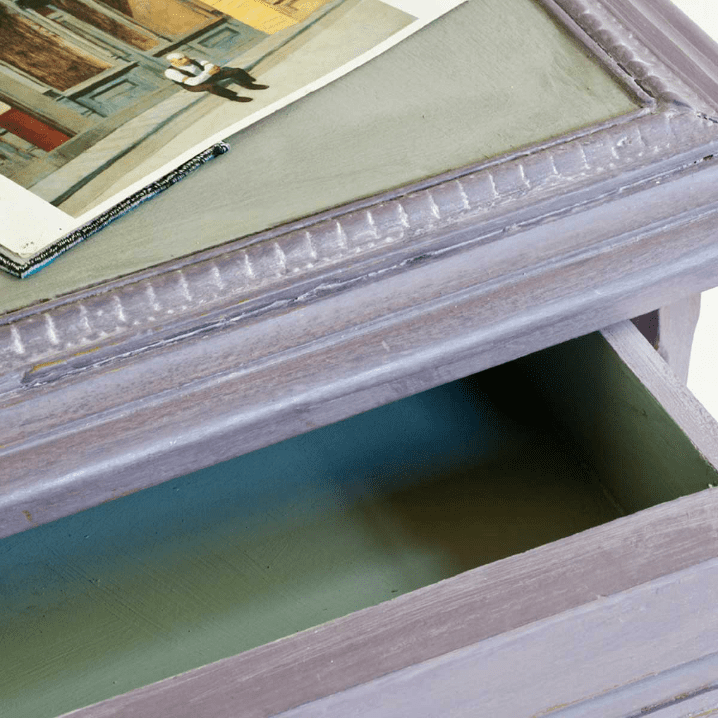 Annie Sloan Chalk Paints® are derived from an artists palette that can literally blend to any tone to get the perfect look your are going for. Work with one of our specialists to determine the color you would like. Feel free to bring in pictures from Pinterest that you love and we’ll do our best to replicate it. From beautiful smooth paint to aged distress full of character, we can apply techniques to your piece that fit your style and vision. You will work hand-in-hand with our staff to determine the overall feel of your finished piece. 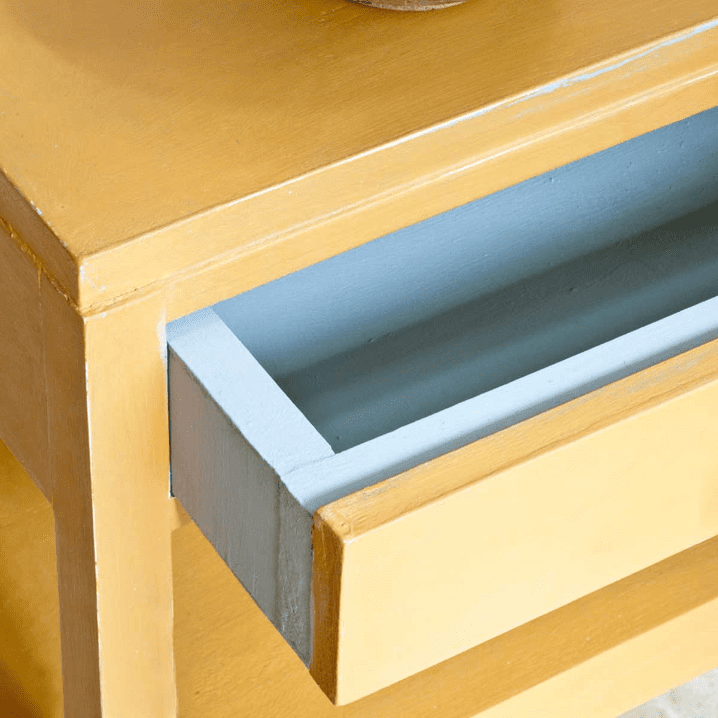 We carry the complete line of Annie Sloan Wax Finishes® as well as a variety of General Finishes polyurethane finishes. Depending on the amount of traffic and the look you are going for we can help you determine the best approach to finishing your piece so you can enjoy it for years to come. Fill out the form or give us a call to get started. We would love to hear from you. Our occasional newsletter filled with tips, project ideas, and specials on Annie Sloan products.